The postwar histories of Paris and Amsterdam have been significantly defined by the notion of the “underground” as both a material and metaphorical space. 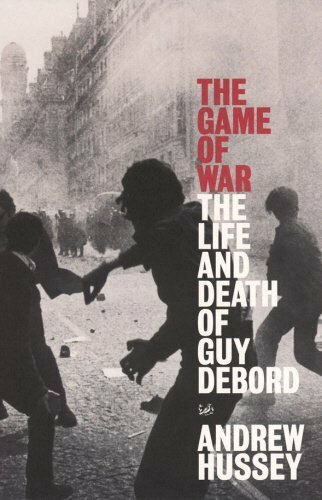 Examining the underground traffic between the two cities, this book interrogates the countercultural histories of Paris and Amsterdam in the mid to late-twentieth century. 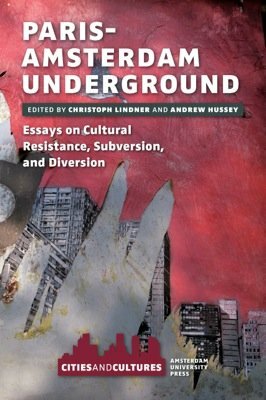 Shuttling between Paris and Amsterdam, as well as between postwar avant-gardism and twenty-first century global urbanism, this interdisciplinary book seeks to create a mirroring effect over the notion of the underground as a driving force in the making of the contemporary European city. Text: Lindner Christoph, Hussey Andrew. pp. 200; paperback. Publisher: Amsterdam University Press, Amsterdam, 2013.